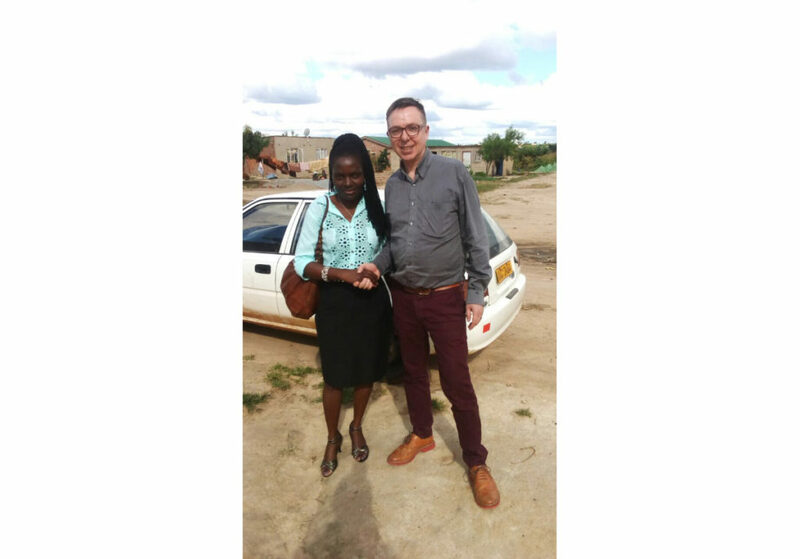 In March 2017, Island – in partnership with Professor Richard Harding of the Cicely Saunders Institute at Kings College London – began a study to measure the extent to which the Integrated African Palliative Care Outcome Scale (IAPOS) tool can be an effective instrument to measure patient’s physical symptoms, psychological, emotional and spiritual outcomes in Zimbabwe. With over 14,500 patients seen at Island in 2017 throughout its several branches across the country the organisation was keen to assess whether the tool would support the clinical teams in providing care to patients facing a life-threatening condition, and their families. 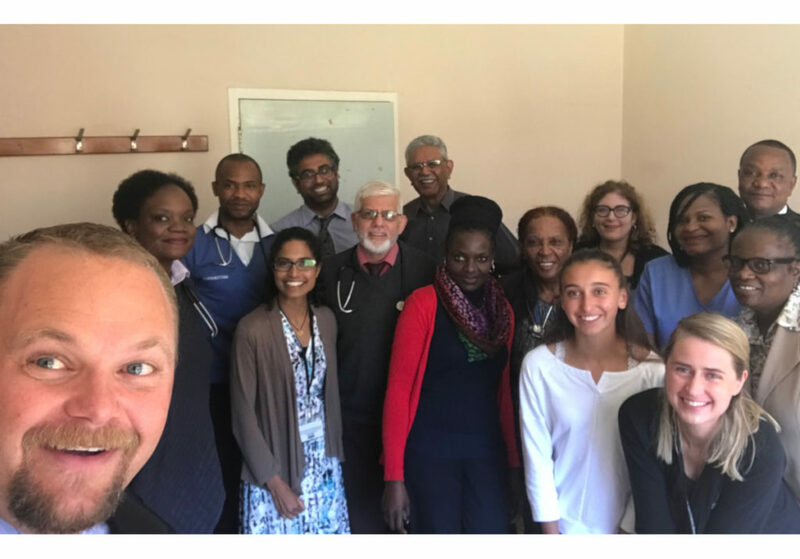 Comprehensive training from Professor Harding was provided to the clinical team followed by visits to the field with a social worker and nurse to determine the feasibility of conducting the validation. Once Island gave the green light, the research team led by Principal investigator, Dr Dickson Chifamba, with support from Coordinator and Social Worker Mildred Bosha developed a proposal for the Medical Research Council of Zimbabwe (MRCZ). The initial drafts were scrutinised and, following adjustments, Island received approval to conduct the study. A period of training commenced, and all clinical staff (social workers and nurses) received instruction on how to administer the tool in vernacular and ensure that all ethical processes were followed. Data collection began September 2017. 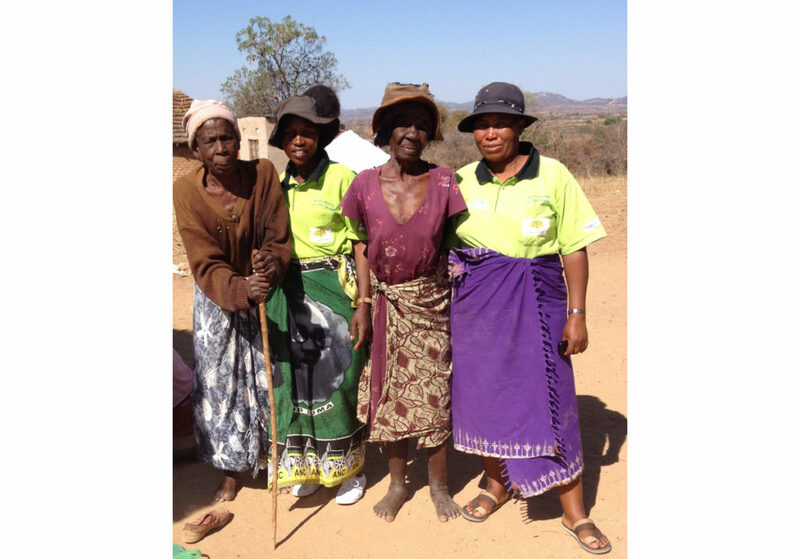 Two months later, the Chitungwiza Community Home Based Carers received training and were taught how to administer the tool to patients. This increased the reach of the study. The study was conducted in Greater Harare and Chitungwiza, targeting a total of 170 new patients. The tool was administered to every new patient above 18 years of age facing life limiting or life-threatening illnesses. The data was collected during routine patient care by nurses or social workers and trained community care givers (CHBC) in Mabvuku and Chitungwiza. Participants were required to complete a consent form and only after signing this, would they be interviewed. The IAPOS was used for a total of 4 appointments. Interval of reviews depended on stage of illness, disease progression, patient and primary carer’s needs. The questions asked during interviews were specific, and appropriate management was instituted whenever the need arose. Family involvement was key as the patient’s family would in turn track the progress of their relative in relation to palliative care management. To assess the implementation of the tool, the Principal Investigator held bi-monthly meetings with the clinical team and management. The purpose of these meetings was to review the tools as well as capture the views of the clinical team administering the IAPOS and where required take corrective action. Regular Skype calls were also held with Professor Harding. Following completion of the four sessions the clinical team submitted questionnaires along with the signed consent forms. The IAPOS database was developed and analysis is underway. 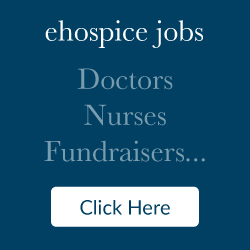 Island Hospice & Healthcare has found the IAPOS to be invaluable and is at present brainstorming how to integrate the tool fully into its work. The involvement of the community-based caregivers continues to help the organisation reaching out to new patients in the community and this approach will continue post the validation study. Island Hospice & Healthcare extends its thanks to Professor Richard Harding for his invaluable support, time and guidance in achieving the validation exercise.